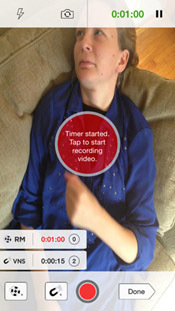 Log and video record your seizures as they happen. This iOS app is brought to you through a collaboration between Seizure Tracker and Element 84. 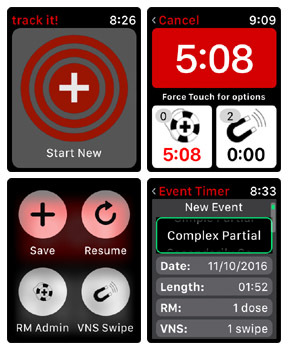 The apple watch extension development was provided through a joint effort of Nationwide Children's hospital, Element 84 and Seizure Tracker. Why should I record my seizures? Logging seizures and keeping good records is an essential skill for managing epilepsy. Doctors will rely on your observations, medication usage and surrounding lifestyle information to help make treatment decisions. Providing them with the best possible data will impact the success of those treatments. For more information about Seizure Tracker or the Android App, please feel free to email us at info@SeizureTracker.com. If you don't have an Apple device, check out the Seizure Tracker Android app. It includes the same features as the Apple app. 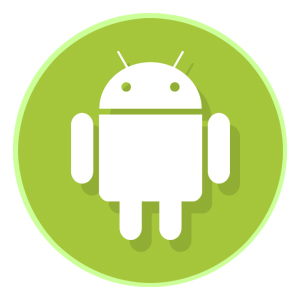 Visit Google Play and download the Android app here. The Seizure Tracker website provides a huge list of tools to help manage epilepsy as a whole. While recording seizure activity is one of the most important aspects of managing epilepsy, collecting other treatment and lifestyle data help as well. Visit the Seizure Tracker help section to learn more. Get the Seizure Tracker Apple App! Do I need to sync the App to SeizureTracker.com to use it? 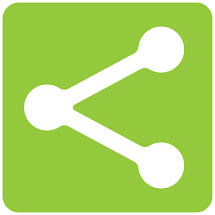 No, however to access the app graphs and many other features on the website you will need to create and connect to a SeizureTracker.com user account. Check out the many additional Seizure Tracker tools by visiting the website help section. Check out the watch app! You don't have to have access to your phone to record events on your Seizure Tracker app. 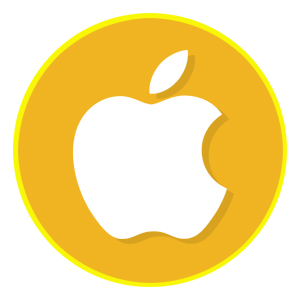 Visit iTunes to download the iOS and Apple watch app.